For relaxing Upington Accommodation, Classic Court embodies an ideal blend of quaint charm, attentive service and modern comforts. Add central location and Northern Cape charm, and you have the sensible alternative in affordable accommodation. The refreshing, secluded ambiance at Classic Court allows guests to reside in a tranquil setting, while still being close to town. 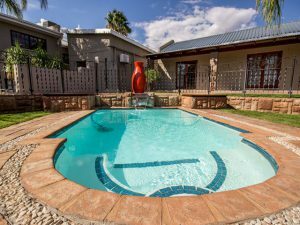 Classic Court has a 3 star grading by the Tourist Grading Council of SA and is Located in a lovely quiet part of Upington close to the city centre, Kalahari Mall, hospital and airport. 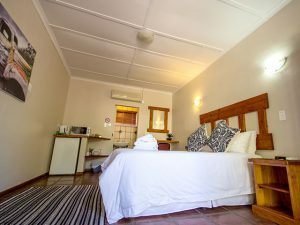 We offer up market accommodation at very reasonable rates. Classic Court offers 14 fully en – suite units, fully air – conditioned with their own private entrance and secure on – site parking. 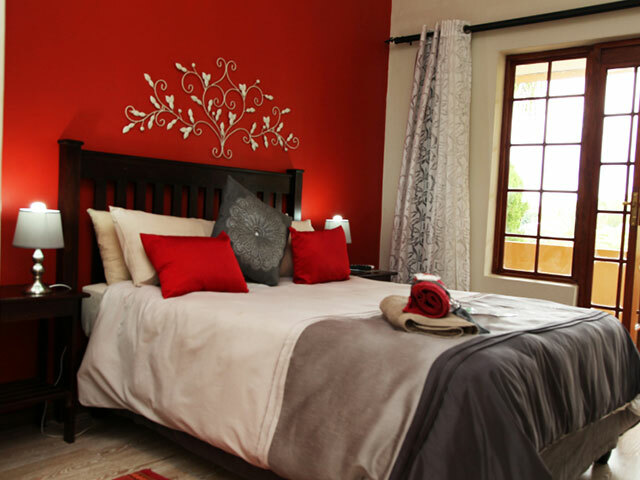 We also have on – site generators, which means that we do not have any load shedding or electricity problems. Our rooms are designed to cater For everyone, from Family to the Business person. Every room has a place to set up Your notebook and even has a small kitchen area if you prefer to cater for yourself. 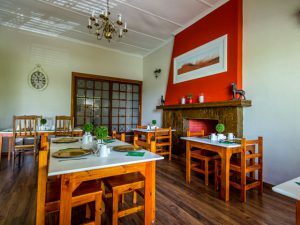 Tea/coffee is available and breakfast is also served daily in the dining room. Our warm and friendly staff will be at hand to attend to your specific needs. This is evident in the great number of “return business” we receive as well as the positive comments in our guest book. 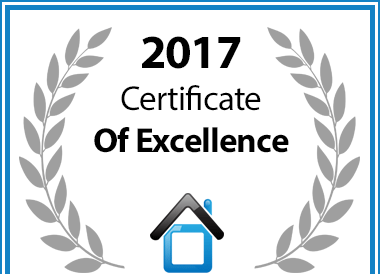 Our mission is to provide excellent service and to meet and exceed our guest expectations. We value our guests and their diversity! We hope that you will have a great stay with us and that you will experience the Magic of the Green Kalahari as we do! 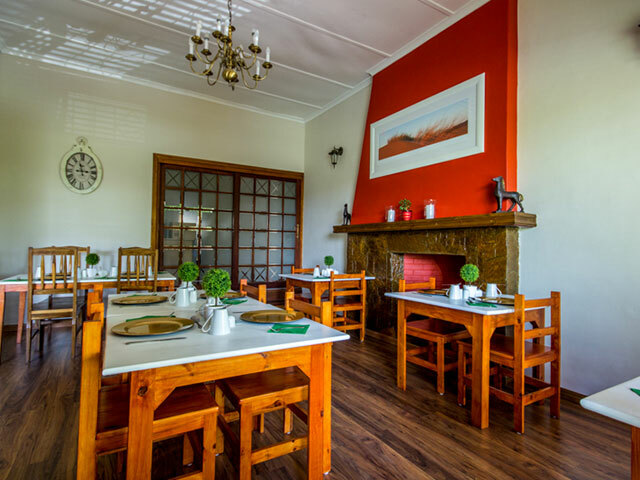 Classic Court Villa is our second Guesthouse that opened in August 2015. 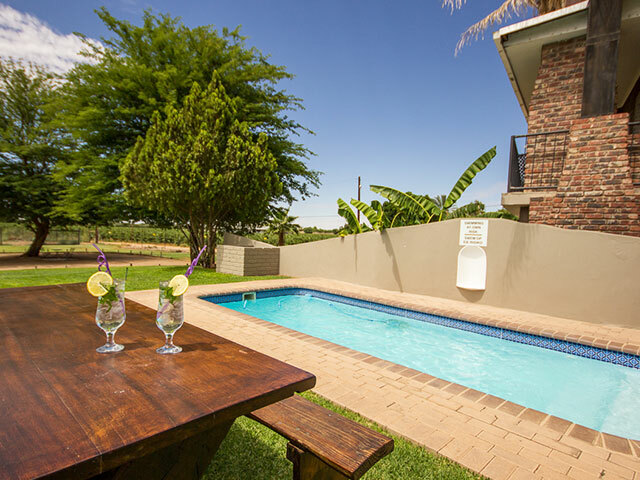 The Villa offers a very quiet and relaxing experience because it is located close to the Orange River and the vineyards, in a very beautiful and safe area of Upington. 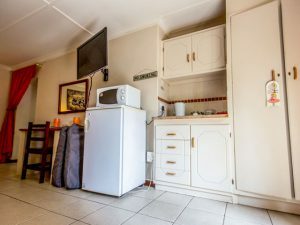 We also offer 7 fully en – suite units, fully air – conditioned with their own private entrance and secure on – site parking. 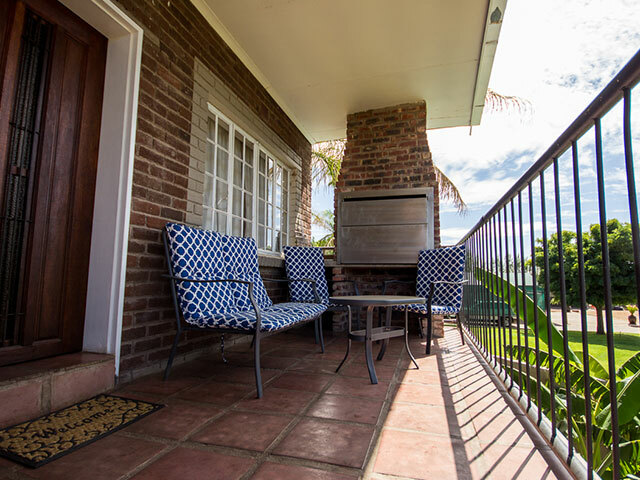 We also have on – site generators, which means that we do not have any load shedding or electricity problems. Our rooms are designed to cater For everyone, from Family to the Business person. 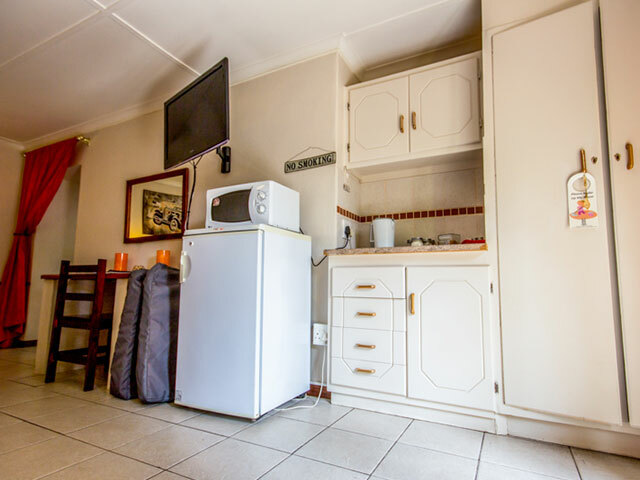 Every room has a place to set up Your notebook and even has a small kitchen area if you prefer to cater for yourself. Other facilities include; swimming pool, BBQ area, DSTV, WIFI and more.